NASCAR provides brands one of the biggest opportunities to showcase their products and services to over 3.6 million spectators annually. The typical NASCAR attendee skews male (about 60%) and is family oriented – 39% have children under the age of 18. What’s so amazing about NASCAR in contrast to other aerial media advertising opportunities is the amount of exposure you are capable of getting. Plain and simple, sponsorships at NASCAR events are expensive. 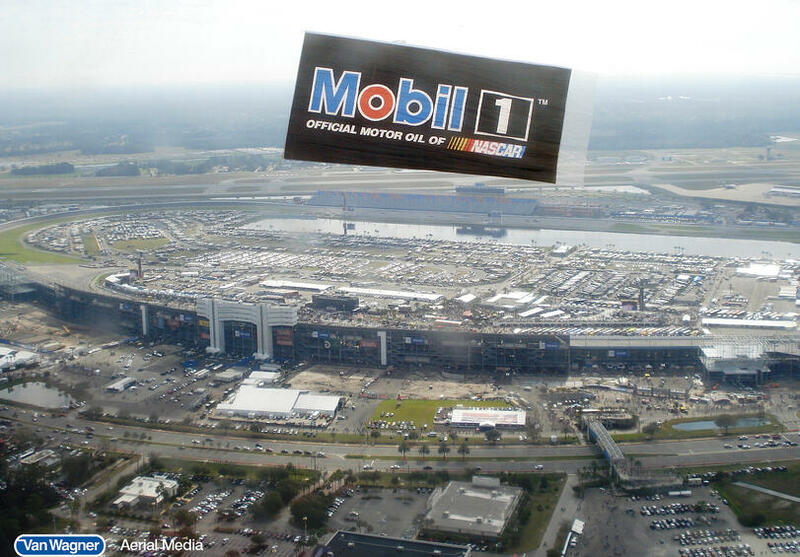 By choosing aerial advertising at NASCAR races you'll be getting the exposure you're looking for at a fraction of the cost. 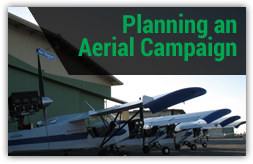 Plus, by choosing aerial, you will really be connecting with the fan base. NASCAR attendees arrive up to five days before the actual event. This time frame gives you the opportunity to get your brand seen not only on the day of the race, but also in the days leading up to it. 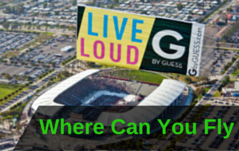 If a weekend race has an attendance of 160,000 people, there are going to be at least 100,000 people in the days leading up to it that will see your aerial banner. With this amount of exposure, your marketing campaign is sure to get the kind of attention it deserves! No one has flown more races than Van Wagner Aerial Media. Let us put our expertise to work for you. Come fly with us! Interested in learning more? 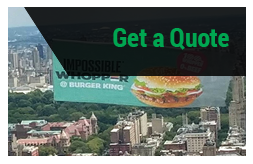 Click below for a free quote!